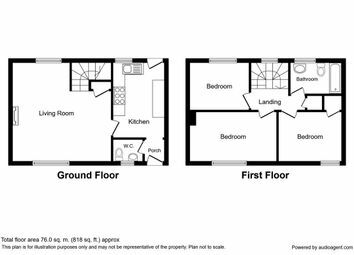 A rare opportunity has arisen to purchase a beautiful three bedroom cottage perfectly situated in the popular village of Harley. 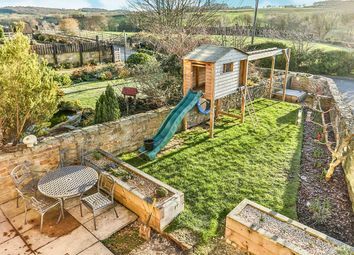 The cottage boasts stunning views over fields and countryside which accommodate plenty local scenic walks. 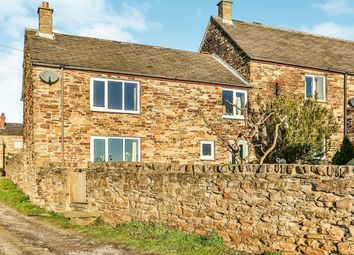 It has a quiet and is still within a short drive to local towns and motorway links as well as it benefitting from the village local shops and pubs. 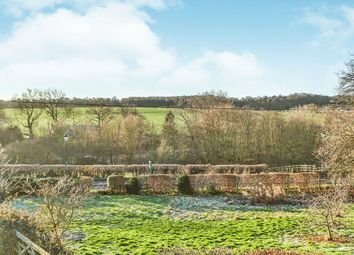 If you like a peaceful and characteristic setting, then this property is the one for you. 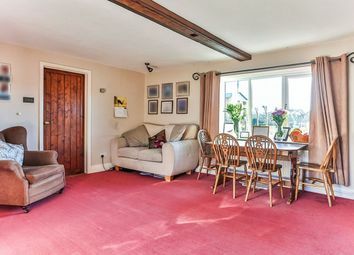 Entrance hall leads through to the kitchen and downstairs W/C. 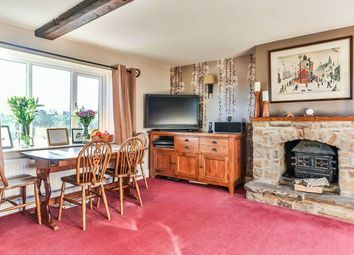 Beautiful stone chimney breast incorporating a wood burning stove filling the room with warmth and a cosy feel, UPVC windows to the front and rear allowing stunning views over the countryside, timber beams to the ceiling, under stairs storage cupboard, central heating radiators, open staircase leading to the first floor landing and internal door leading through to the kitchen. 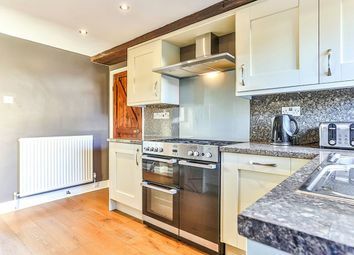 Well presented kitchen consisting of solid wood matching wall and base units finished with a granite effect roll top work surface. Integrated cooker with 5 ring gas hob and electric three door oven, integrated dish washer, integrated microwave, plumbing for a washing machine, built in space for a fridge/freezer, stainless steel single sink with drainer unit and mixer tap, central heating radiator, UPVC window to the rear and composite door to the front of the property. 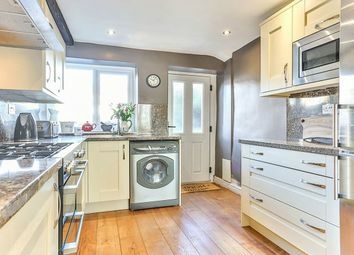 Low level flush W/C, pedestal hand wash basin, central heating radiator and UPVC window to the front. Storage cupboard, UPVC window to the rear and loft access. UPVC window to the front of the property overlooking the idyllic views. 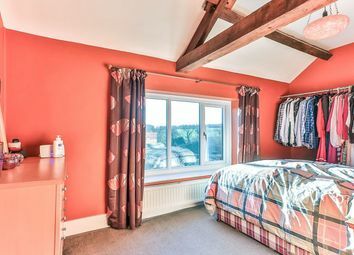 Timber beams to the ceiling, alcove with fitted clothing rail and central heating radiator. 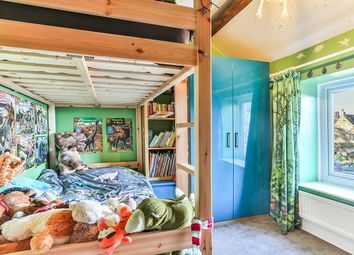 UPVC window to the rear overlooking quiet courtyard, central heating radiator, timber beams to the ceiling and shelving for storage. 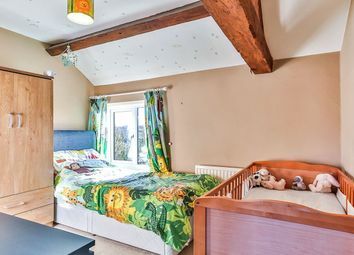 Timber beams to the ceiling, storage cupboard/wardrobe, UPVC window to the front and central heating radiator. 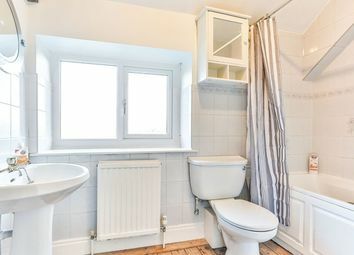 Family bathroom comprising a panel bath with shower over and mixer tap, pedestal hand wash basin, low level flush W/C, central heating radiator and UPVC window to the rear. 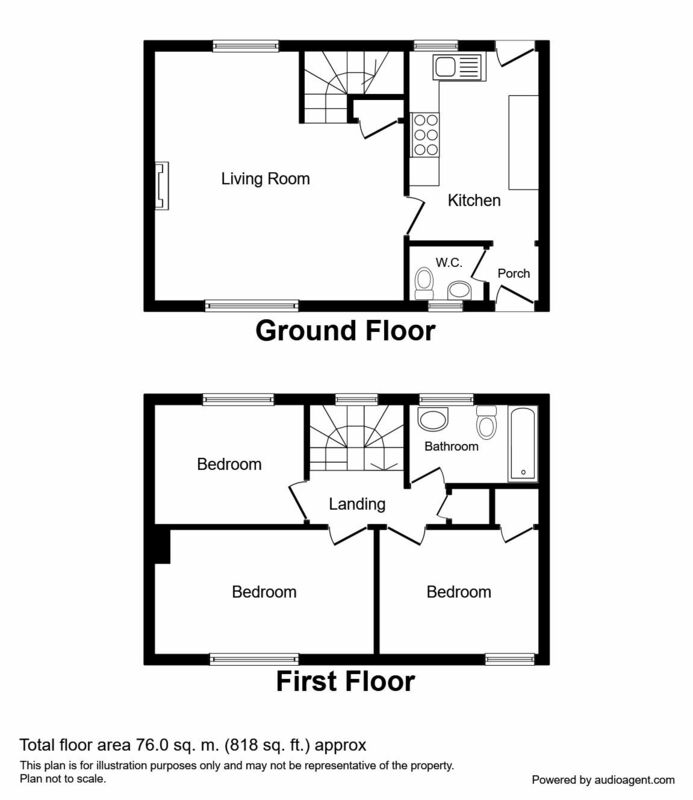 Paved area to the rear with raised flower beds and off road parking. 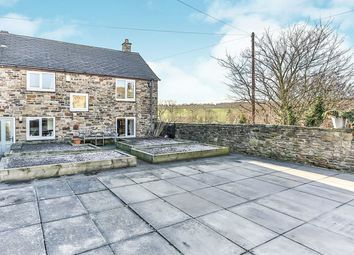 Front lawned garden outlined with a stone built wall and benefits from the beautiful views. Single garage to the rear of the property.